After the success of the download only single releases in 2008. of "Turning Around" and "Trapped". I am pleased to announce that a new single is to be released on 15th June 2009. "Fair Weather" will be available from Key Music Records Ltd. and of course iTunes and will be eligable for chart inclusion. Work is still ongoing on my first studio album entitled "and back to me..." which I hope to get released sometime later this year. This site also has a lot more to offer, I really hope you enjoy having a good look around and feel free to drop me a mail via the contact details or the online forum. "Fair Weather" the new single will be released as a digital only download on Monday June 15th 2009. 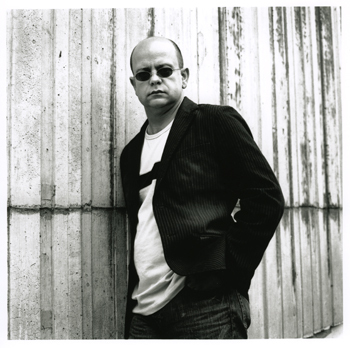 As with all tracks "Fair Weather" was written, performed and produced by Hingley himself. This newly written track looks on the balance of day to day life with reference to the perpetual movement from morning to night and back again. "Fair Weather" will be available for download on iTunes and other download providers or a physical CD direct from Key Music Records Ltd.
"Turning around" is now available as an EP or the title track as a Digital download single. The EP consists of 4 tracks, the title track “Turning around” , “Real Life”, “Trapped” and a Live Acoustic version of “Turning around” taken from the live CD and DVD “Live from London” which is also released by Key Music Records Ltd. It's classic rock grounding with strong melodies makes it a very accessable listen. "Turning Around" will be available for download on iTunes and other download providers or as a physical CD direct from Key Music Records Ltd.
"Trapped" is the second single from the previously released "Turning Around - EP with the title track being the first. 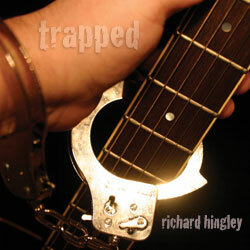 "Trapped - Single" is a shorter radio edit version of the track from the EP and as with all tracks "Trapped" was written, performed and produced by Hingley himself. 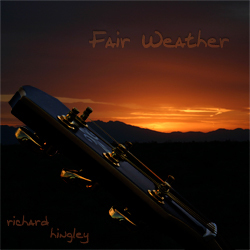 "Fair Weather" is available for download from iTunes and other download providers or as a physical CD from Key Music Records Ltd.
"Live from London" was the first commercial release from Singer Songwriter Richard Hingley. 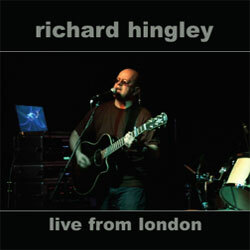 Shot in London in March 2006 it is available in two formats DVD and CD. 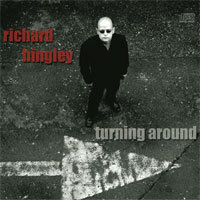 Hingley plays a set of original material taken from his forthcoming studio album entitled "and back to me..." due for release in late 2009. The tracks are an interesting blend of folk / rock and acoustic ballads with Hingley incoporating the use of a vocal harmony pedal to make for a truly unique sound. Available in DVD or CD formats the DVD is shot in high definition and is mixed in Dolby Digital 5.1 surround and is available in either PAL or NTSC video formats. Extras include an interview with Hingley and a music video of the track The day the walls fell in. The CD has 3 bonus studio tracks on it - The day the walls fell in, Tomorrow and You're gone.